Has it been awhile since your last exhaust system cleaning? You could have a fire code violation on your hands. 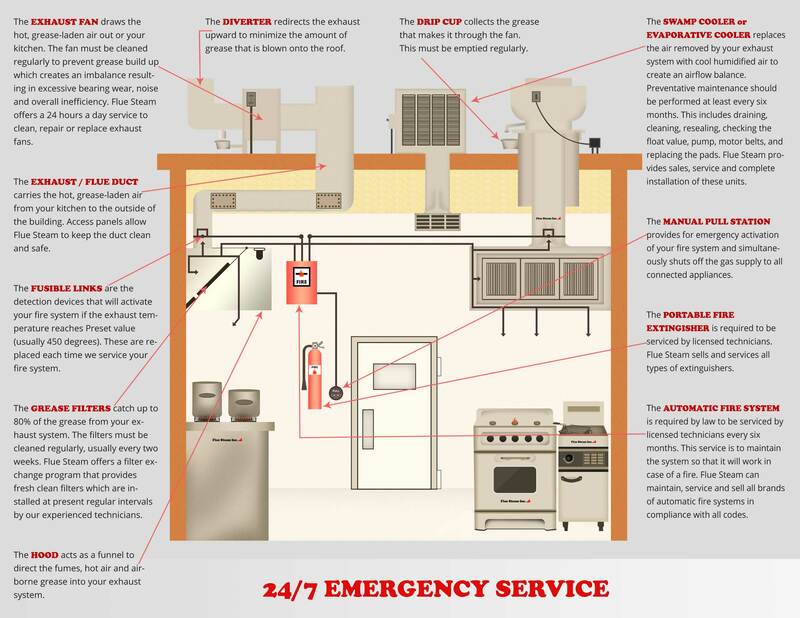 Plus, you may be putting your restaurant at risk of serious damage from a grease fire. Put your worries to rest by partnering with Flue Steam for restaurant kitchen exhaust cleaning in Gardena CA. Our certified technicians will make sure you receive the superior cleaning needed to stay in compliance with NFPA requirements. 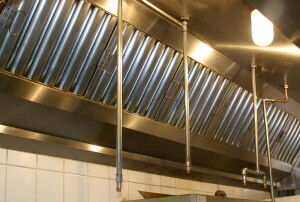 We offer two methods of restaurant kitchen exhaust cleaning in Gardena CA, hand scraping and steam cleaning. Most kitchens will need their exhaust hoods scraped by hand every month and their entire duct system steam cleaned every 3 to 6 months. Exhaust fan inspection: Every restaurant kitchen exhaust cleaning in Gardena CA includes a free fan inspection to help ensure this vital part of your exhaust system is working properly. Whether it’s time for a routine cleaning or you need an emergency restaurant kitchen exhaust cleaning in Gardena CA, you can count on Flue Steam. We can have a crew at your restaurant ASAP. Please call 800-700-FLUE now to schedule service.